If you didn’t rush to purchase a new vehicle in 2017, you’ll have more options this year, at least from Ford. 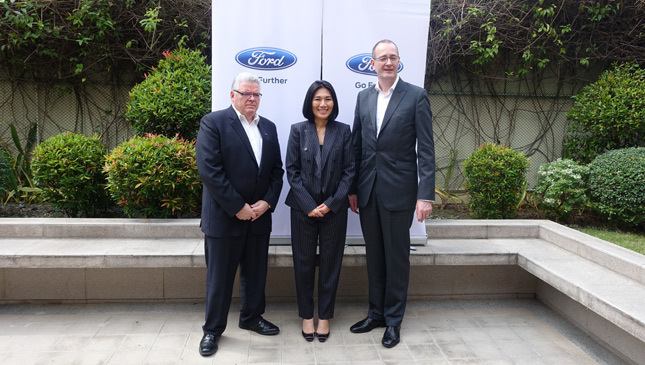 In an intimate roundtable discussion with Ford Philippines’ managing director Bert Lessard and Ford’s regional executives, it was announced that the American carmaker is bringing in seven new vehicles to our market this year. 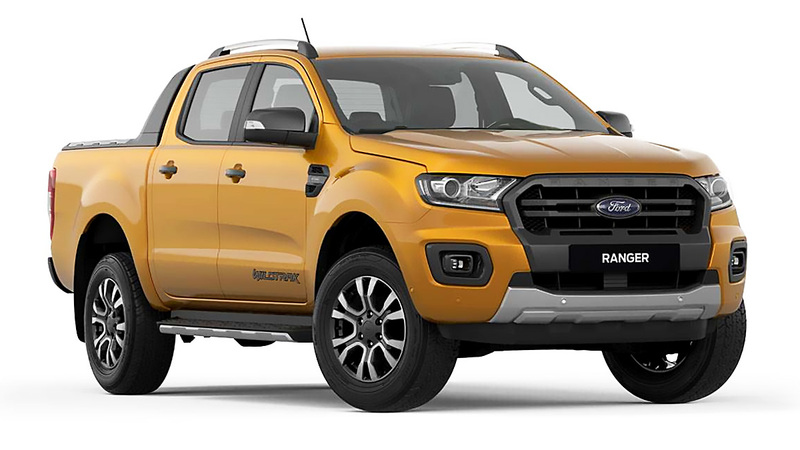 The Ranger Raptor, the Ranger, the all-new Expedition aluminum body, the refreshed Mustang and its convertible version, the new Explorer, the EcoSport, and the Everest are coming this year, according to Lessard. 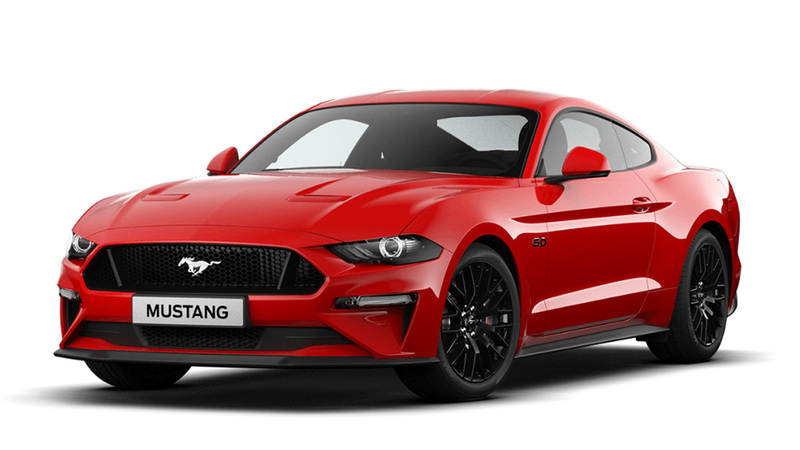 “Everywhere we introduced the Mustang, we’ve surpassed our own expectations,” added Ford Asia Pacific president Peter Fleet. 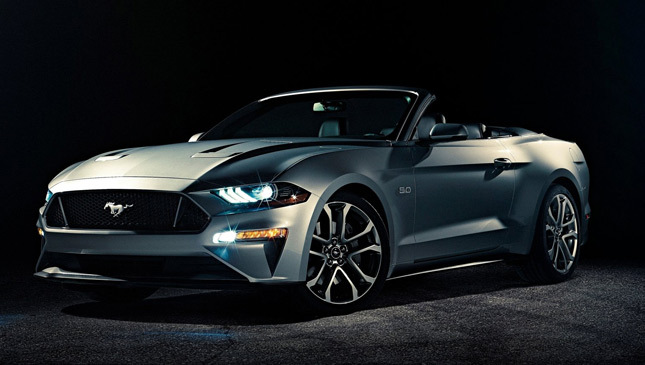 Will the Ford Mustang convertible also see the same soaring success in the country? We’ll find out soon. 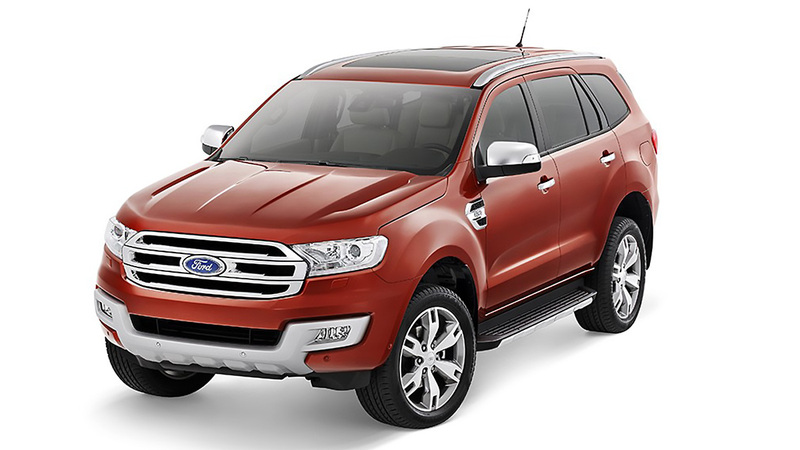 The refreshed EcoSport, Ranger, and Everest will be launched in the first half of the year. The new pickup truck and midsize SUV will carry new powertrains and some aesthetic upgrades. In 2017, Ford Philippines sold more than 36,000 vehicles, with the Everest, Ranger and EcoSport as its bestsellers. The company had a surge in sales in December 2017 and braced for a slower month in January 2018 with the new TRAIN law, but the growth actually continued. 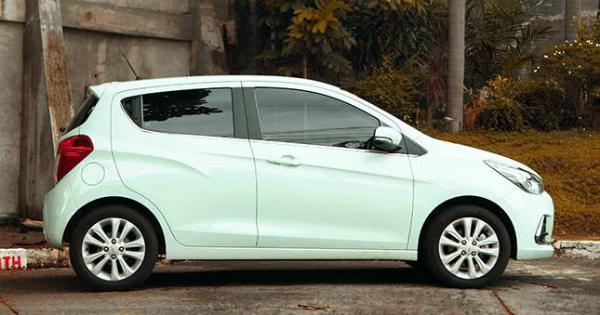 It had its best first month of the year so far with more than 2,700 units sold, according to Lessard. Ford ASEAN president Yukontorn Vickie Wisadkosin says that the company foresees a strong 2018 for the region, including the Philippines. “The new tax scheme doesn’t seem like it will hold the growth back, given the good performance of January 2018,” she said. Which Ford vehicle are you looking forward to seeing in the metal?